Polparts - Your supplier in white goods- & brown goods- parts! 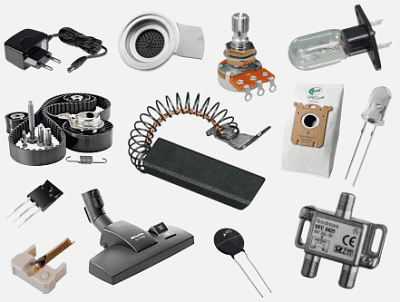 Polparts is the supplier for all (electronics) components in white goods and brown goods. Do not know exactly which part you need, or can you not find the relevant part? Contact our customer service and we will provide you with a quote for the desired product as soon as possible.